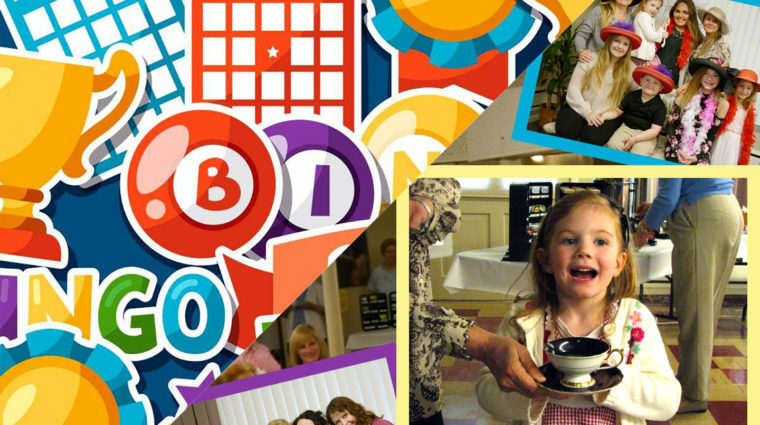 Come and Have a Bit of Fun At Either or Both Of Our Spring Events! 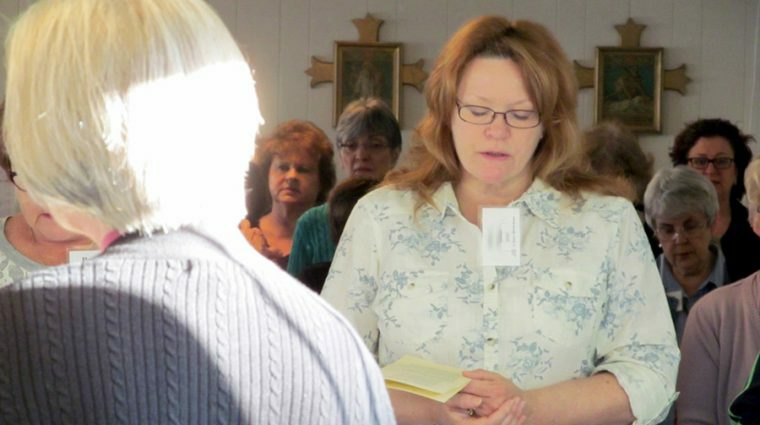 Join us for weekend, morning, led or independent retreats. 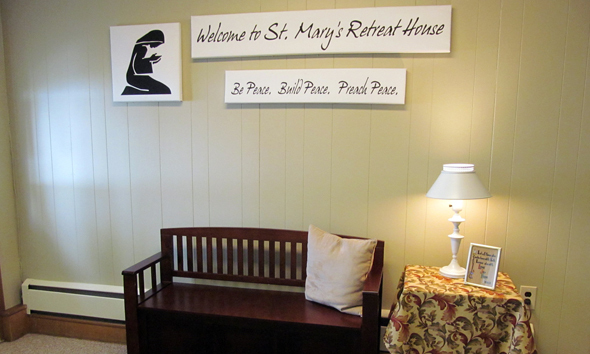 Interested in hosting an event or participating in a retreat? Connect with us! 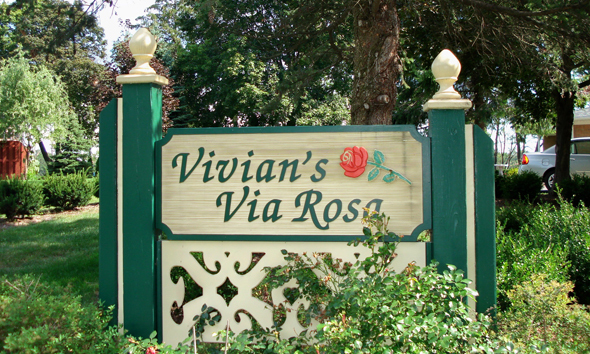 Vivian's Via Rosa is located on beautiful Scott Lake and offers a serene atmosphere of flowers, trees and quiet walking paths.